Sono arrivate le nuove confezioni natalizie! 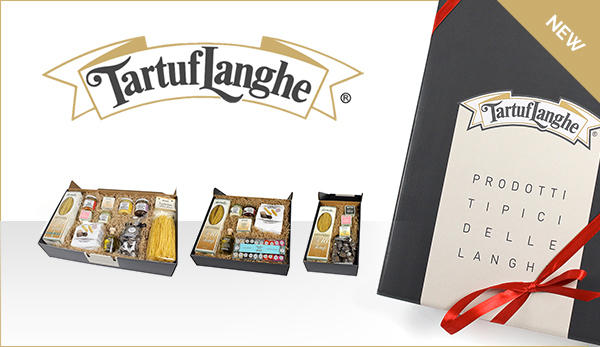 Here our Christmas gift boxes! Il prezioso affettatartufi ed il “Tegamino” Alessi per un’offerta unica ed imperdibile. Due oggetti di grande valore ad un prezzo scontato, solo per poche settimane. 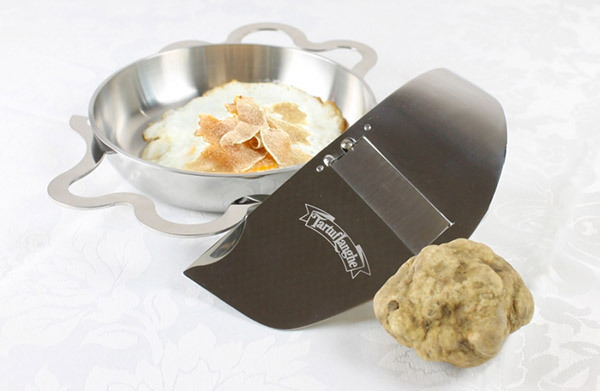 The precious “affettatartufi” and the "Tegamino" Alessi, for a unique and important offer. Two objects of great value, discounted only for a few weeks. ISM, the most important trade fair dedicated to the confectionery and snack industry is about to begin, and Tartuflanghe will once again be present at the beginning of the year.